Torque Output: Quarter Turn - Torque to 600,000 Nm. Linear - Thrust to 5,000,000 lbf-in. Quarter Turn and Linear Scotch yoke and rack & pinion double-acting actuators. Options: Extensive range of options available on request. 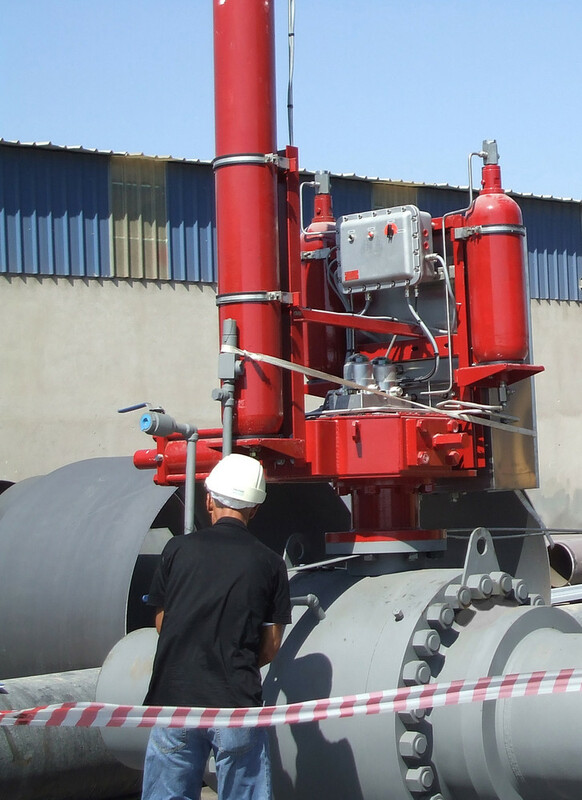 Design Details: The GO range of pipeline actuators are designed to use pipeline gas as the motive power source. 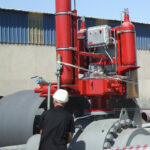 They utilise robust GH and RH quarter-turn prime movers and are field proven in installations around the world. 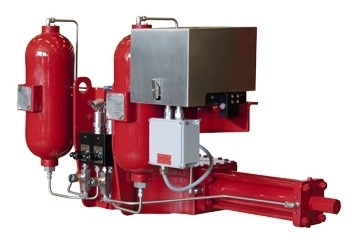 Control configurations are available to meet virtually any operational requirements.